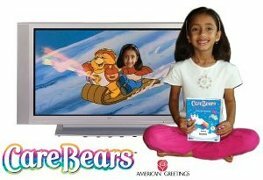 Personalized Books, Music CDs, DVD and Gifts for Children and Adults! 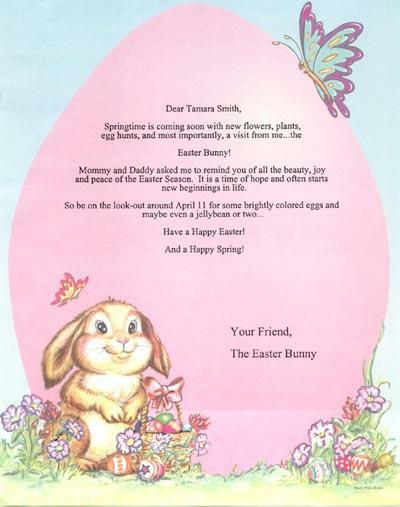 Free Letter from the Easter Bunny With $35.00 purchase. Use discount coupon "FreeLetter" at checkout. Personalized items make great unique gifts for the whole family. Everyone loves to see and hear their name. My Create-A-Book Publishing has put together a wonderful selection of personalized books, personalized music CDs, personalized DVDs and prints that are sure to please anyone on your gift giving list. 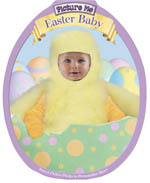 Personalized gifts are great ideas for children and adults for any occasion. Enjoy browsing through the pages of our personalized gift catalog. 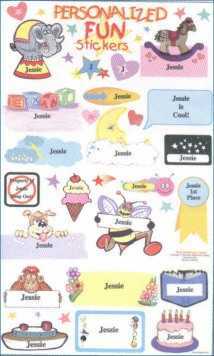 Children LOVE being the star in our personalized, full color, hard covered books that include their name, friends' names, hometown, age, and a dedication page. 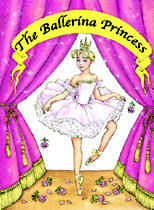 With so many personalized book titles to choose from you are sure to find just the right one. 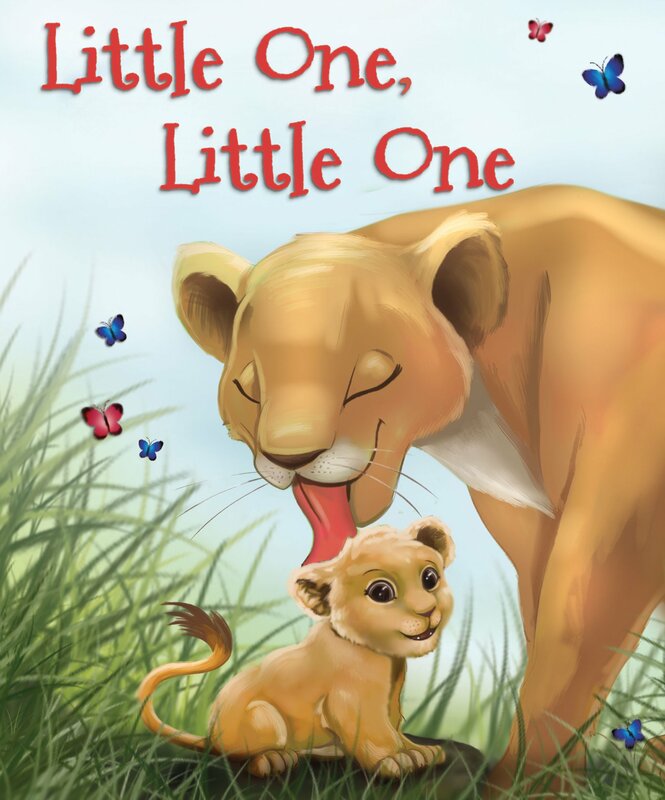 We have personalized books for babies, birthday books, adventure stories, Christian books, personalized books about sports, educational books, holiday books and more. We even have some stories and keepsake books for adults. The story of your baby's birth becomes a treasured keepsake. Our baby books are as much a gift for the parent as it is for the baby! Included in the story are the child's name, time of birth, weight, length, visitors doctor's name and even the hospital name. They are truly a keepsake gift that will last forever! Children love listening to music. Just imagine their surprise when they hear their very own name sung in the songs. 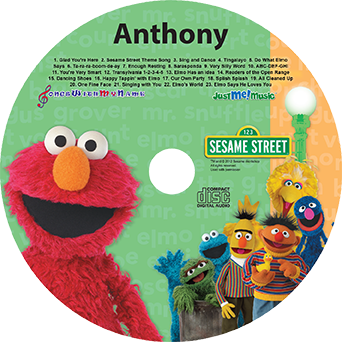 These personalized music CDs are fun and educational. Children won't even realize they're learning because they will be having so much fun! At My Create-A-Book Publishing we have a huge collection of 45 personalized kids music CDs from the Kids Juke Box, Mediak and Just Me Music collections. Our personalized prints look beautiful framed and make wonderful and unique gifts for all ages! Check out the beautiful background designs we have available for our First Name Origin prints and First Name Poems. Find out what happened on the day you were born with our Birthday Times print. Our Welcome Baby Keepsake print is the perfect gift for the new baby or the proud new parents. Learn about your Guardian Angel. We have a Proud Pet Pedigree Certificate for the cat and dog lovers. We even have an Anniversary Chronicle full of facts about your wedding and anniversary days.